The Vegan Nigerian: JUBELLA LONDON REVIEW AND GIVEAWAY!! A special thank you to Jubella London for injecting a whole lot of style and class into the Vegan Nigerian kitchen. I'm talking about this gorgeous kitchen set consisting of an apron, oven gloves and pot holder (more pics below) - all designed using high-quality West African print fabric. So what do I love most about the Jubella London kitchen set? 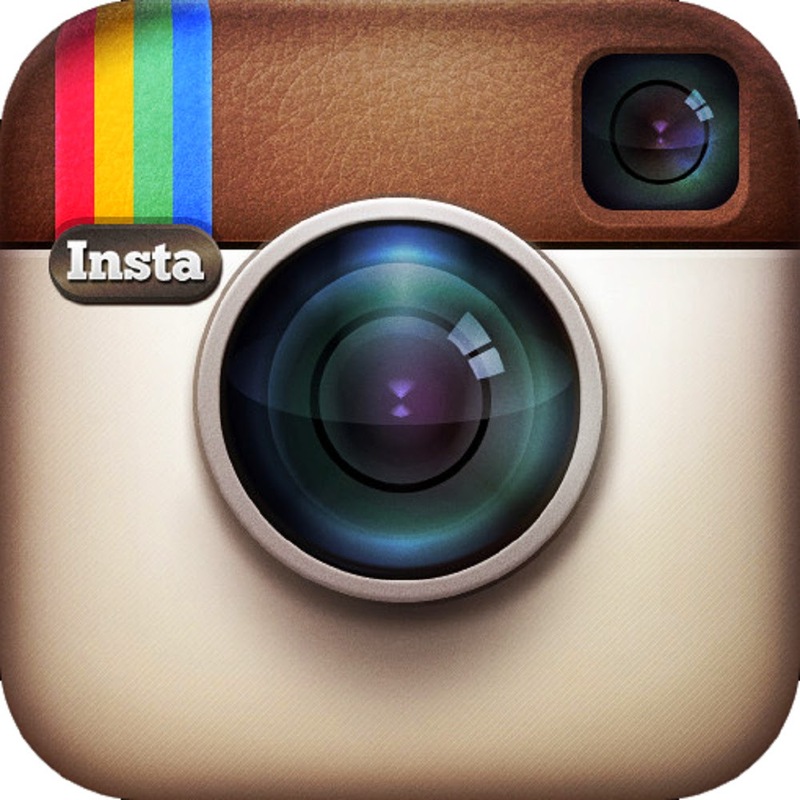 Quite simply, every item is impeccably made, with a clean, professional finish. In terms of the brand as a whole, I admire the creativity behind every design, as well as the homage to the vibrant colours and cultures of West Africa. The set I received is truly an appropriate fit for a foodie such as myself who is also concerned with reflecting these qualities in the recipes I create and share. I'm sure you'd agree with me that the pattern is bold, fun and just plain beautiful! Find out below how you can WIN a custom-made set for yourself, your mum, your sister, your friend... or whoever! 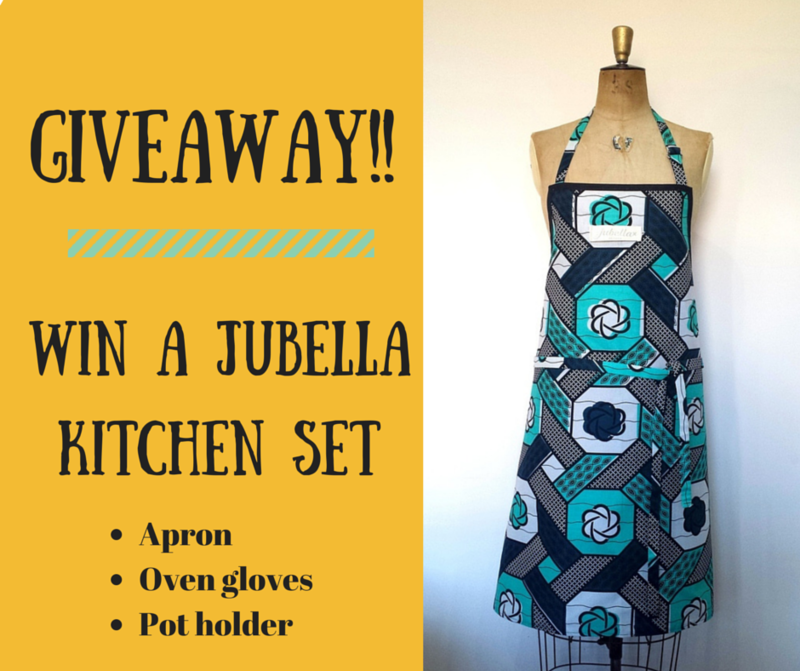 One lucky randomly selected reader will win a matching Artisan Apron & Oven Glove set. Winner will be announced: Saturday 16th May 2015.